Are you ready for an Easter egg roundup to rule all Easter egg roundups?! We’ve gone on an Easter egg hunt of our own to find the most creatively designed eggs around. 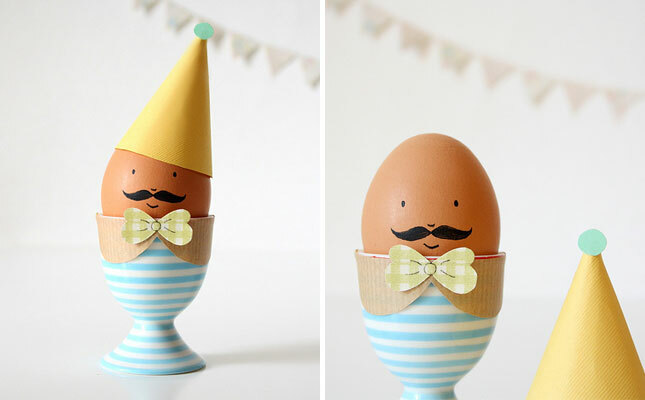 Here are 40 ideas for dyeing and decorating your eggs this year. How will you dye your Easter eggs this year? What else do you love to make for Easter? Talk to us in the comments below.